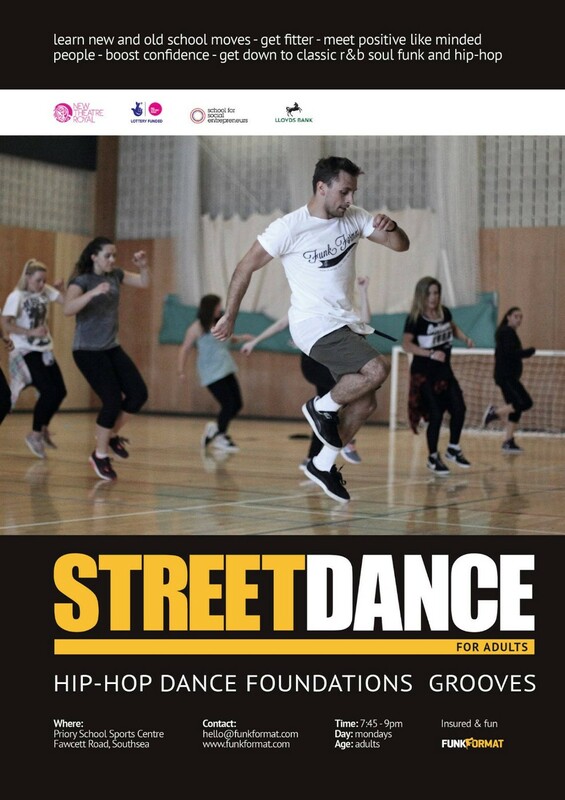 In these classes you will learn a variety of Street Dance and Funk styles focusing on both up-standing and some floor movements. We teach Street Dance styles the same way as we learned it from the originators (elite dancers whom started it back in the 70s and 80s), meaning that we will make sure you understand the groove and technique while having fun with it. As well as your own regular instructor, you will have other visiting specialists. Our elite teachers share credits of working with Beyonce, Alesha Dixon, Alexandra Burke, JLS, Big Brovas and 50 Cent.